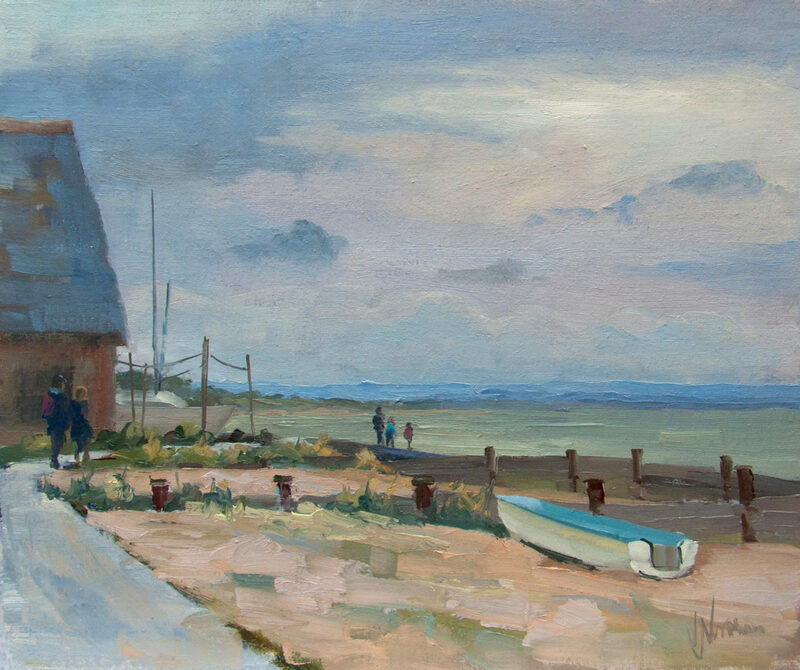 Vicki Norman was raised in Hertfordshire and Northamptonshire. 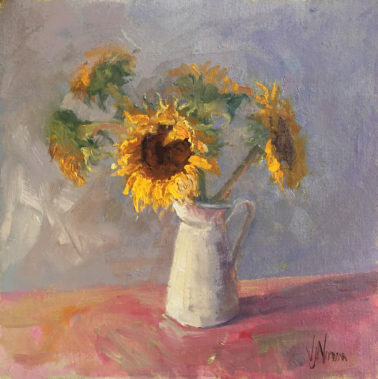 Always inspired to draw and paint, she took a Foundation Course at Nene College in Northampton and in 2000, received a BA Hons in Fine Art Painting with Printmaking at Wolverhampton University. 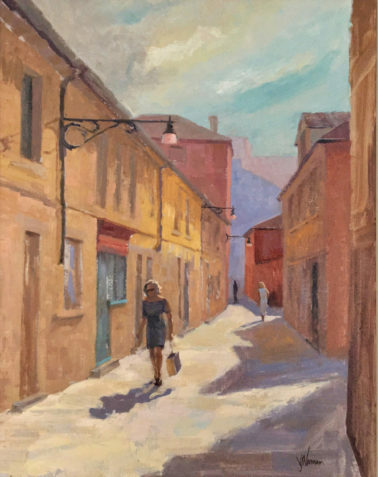 She worked as a professional illustrator and designer, which taught her a great deal about colour and technique, whist attracting invitations to exhibit in galleries throughout the UK. 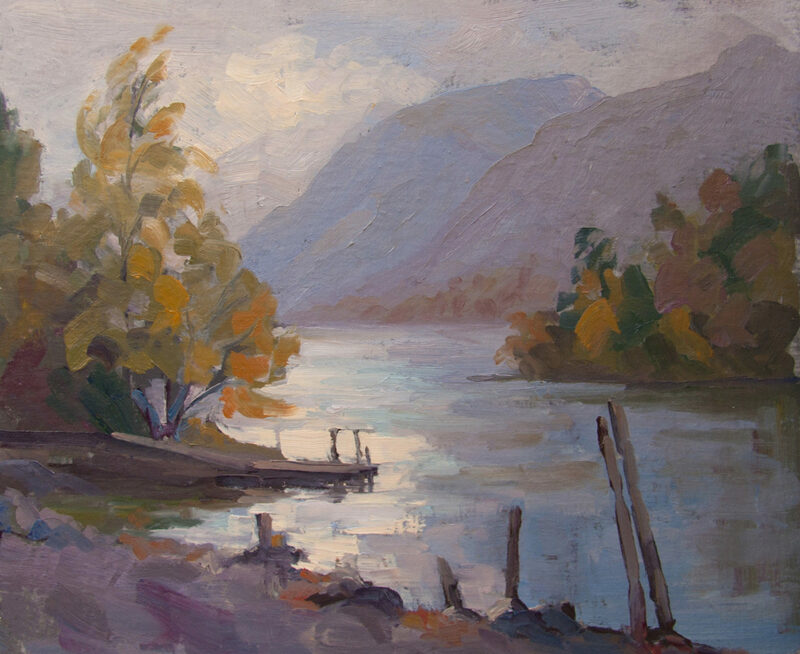 Vicki continued to study with master painters from Italy and the USA, all the time learning traditional methods, which she applied to her modern paintings. 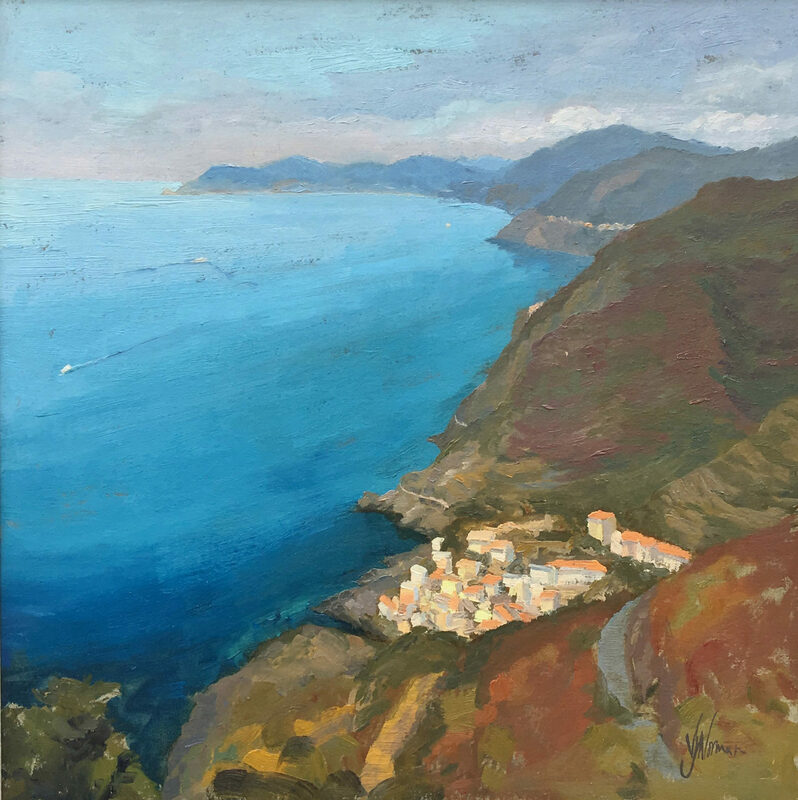 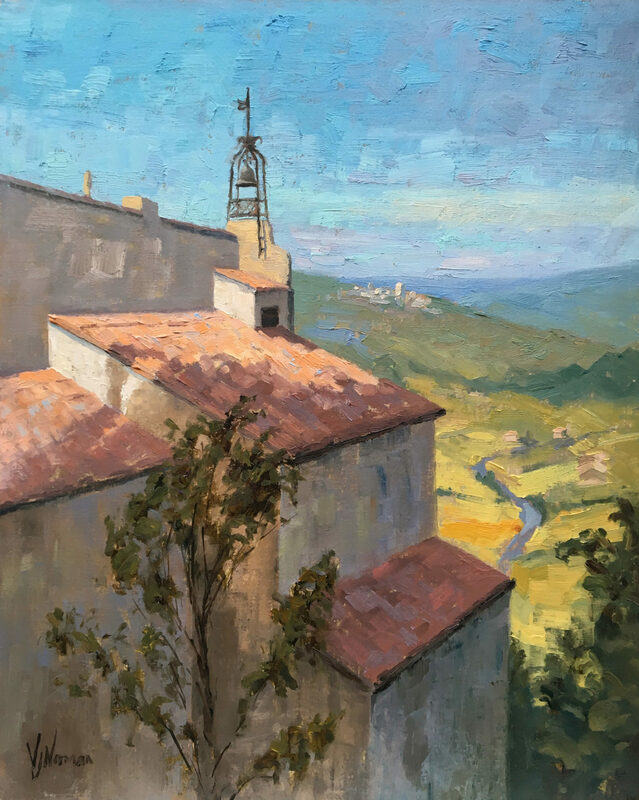 Working in oils, her contemporary impressionist paintings explore the dance of light and colour through the application of time honoured skills and principles. 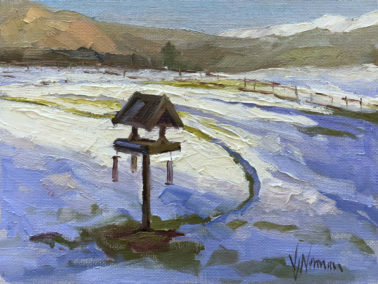 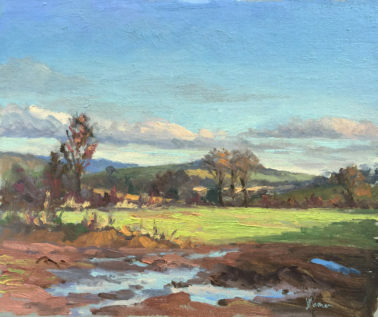 A fondness for travelling and plein air painting has led Vicki into attending international plein air events as an ‘Invited Artist’. 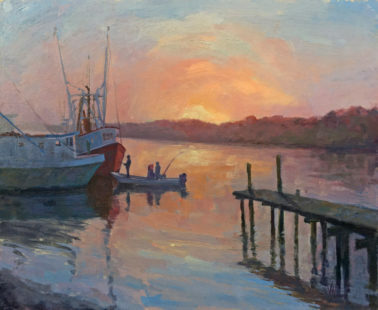 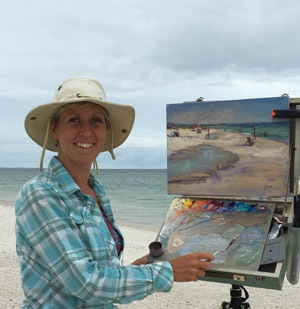 In 2017 & 18 she was one of 20 selected painters in the Forgotten Coast event in Florida and Vicki was awarded the prestigious ‘Best Painting in Show’ prize at Plein Air Bermuda 2017. 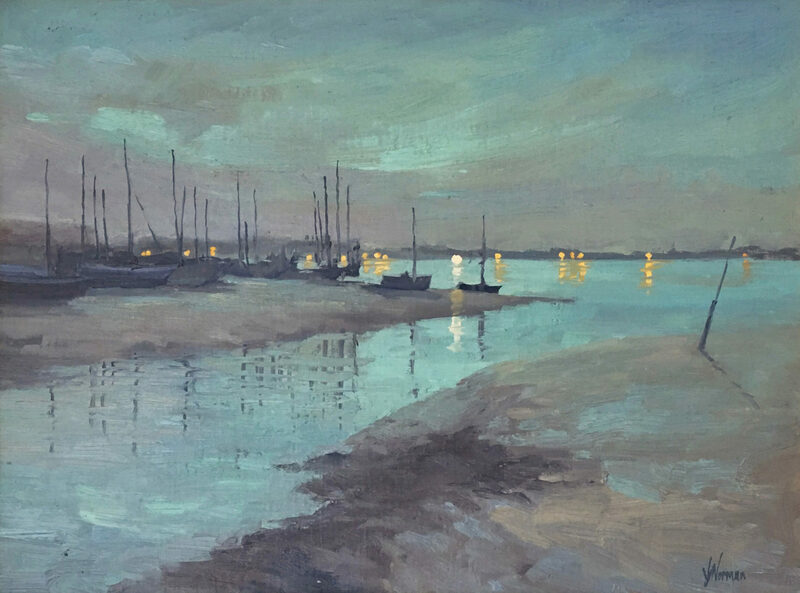 Amongst other reputable galleries, Vicki has exhibited at the Royal Birmingham Society of Artists and the Royal Institute of Oil Painters in London’s Mall Galleries.